Weddings are a ceremony of two people’s love coming together to compliment each other’s strengths and to accept the weaknesses of one another. For some of us the big day is something we have been dreaming about since we were little children. Once the engagement is in place the plans really start rolling. Everyone wants perfection on this day. The marriage is about the two souls coming together in union but the wedding is the party. When you throw a party as important as your wedding you want it to be everything you dreamed of, including a great time for all the family and friends that have travelled to gather for the event. A photo booth at a wedding is one of the ways your guests can keep themselves occupied when the bride and the groom are busy getting their photos taken, or when the master of ceremonies is missing. A wedding photo booth gives an opportunity for your guests to break the ice with one another. 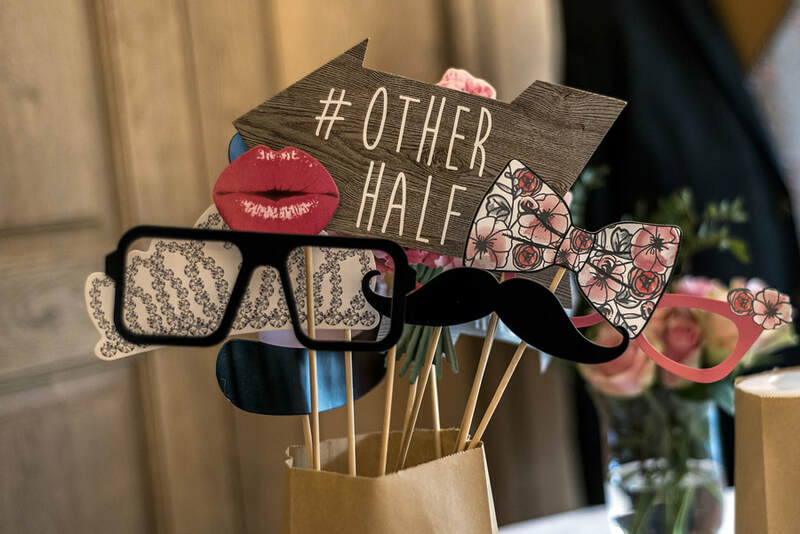 With the props, masks and hats as options for your guests to wear or not, a wedding photo booth really provides a party starter. People become silly and lose their guard. The best part about all of this breaking down of walls is that it is captured on film so everyone has a great party favor to remember the even. With our state of the art photography equipment you and your wedding guests will be getting high resolution photos of the memories you and your wedding party create. When you higher Pinellas Photo Booth for your event you get a great party favor and distraction for all the guests. You also get a wonderful way of capturing the memories of all the guests that attended your wedding and you also have high quality photographs taken by the best of the equipment in the business. Professional photographs first we wouldn’t allow our photo booths to give you and your guests a second rate experience. When you have a photobooth at your wedding you are creating a whole other area to your party. You will have the dance floor, the dinner, and the photo booth. This gives those guests that aren’t as likely to break a leg to a Michael Jackson song, something else to do. Wedding photo booths with the props at a wedding create a space where people really begin to have fun with eachother and themselves. As the evening goes on more and more people were become braver with the pros getting some great silly shots. Even being a spectator of a photo booth can provide fantastic entertainment.